Ok, well…I’m not reading this, but I think it’s a great resource for kids. 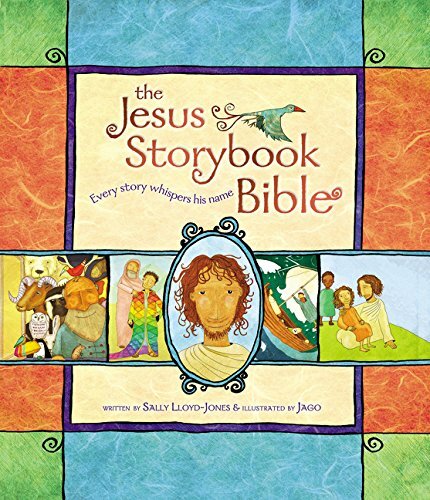 If you’ve ever wondered how to get your child interested in the Bible, this is it. Very accessible with beautiful illustrations. I have really gotten into this magazine over the past year or so. I love how it describes various adventure opportunities, beautiful natural locations, and great gear. 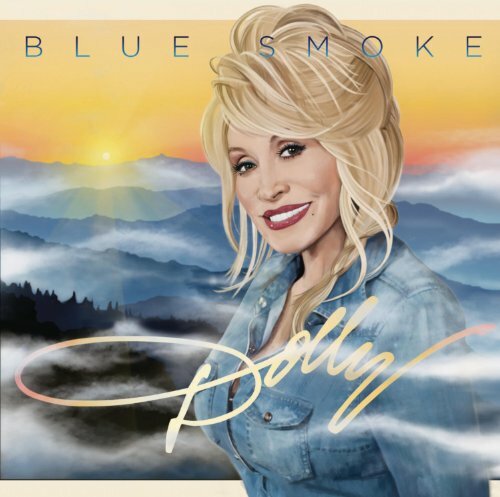 I love everything Dolly does. This, her 42nd album, has some great songs like Home that remind us why she’s been successful for so long. 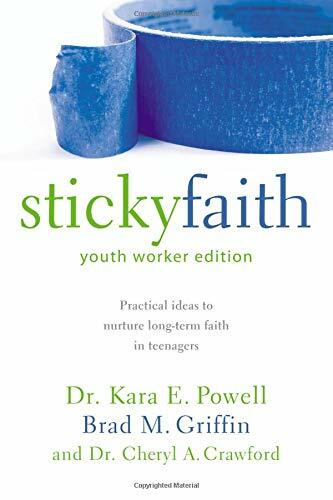 I’ve read this several times and love the systematic explanation of why parents must be involved in the faith lives of their children. 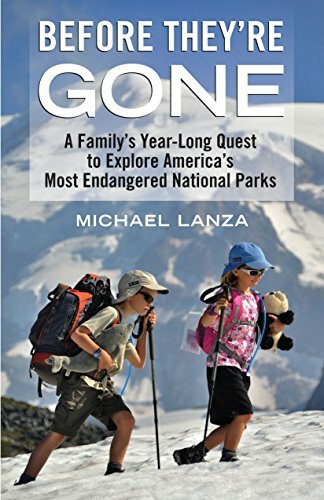 Lanza describes, with great care, fascinating adventures he and his family had with two purposes: to bond as a family and to see the national parks before they lose some of their most identifying features. She expressed my teenage angst and then some. I believe it will be an all-time classic. 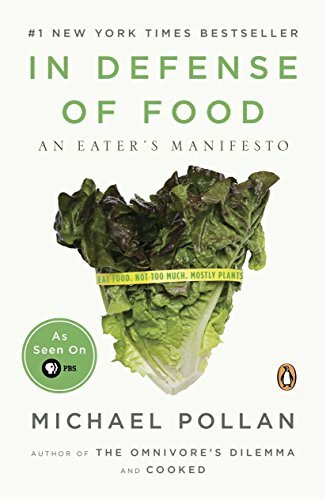 A thoughtful, succinct, logical explanation of what we should and shouldn’t eat. This is not a diet book. It’s not a self-help book. 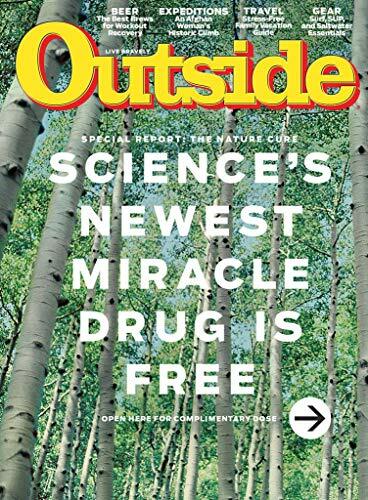 It simply explains that we should eat things that weren’t manufactured in a chemistry lab. 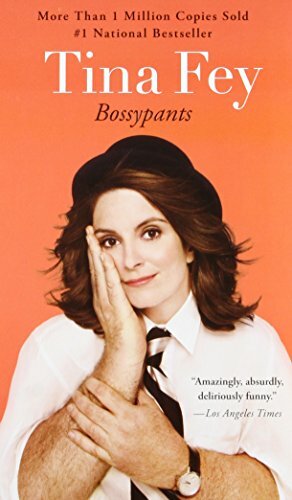 Great story of the ups and downs of friendship over time. Turn to this anytime you need a good cry. 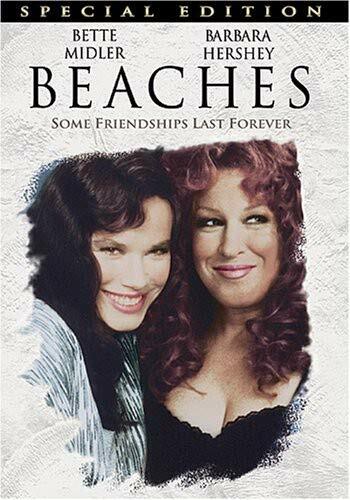 Oh, and as a bonus, you get to hear Bette Midler sing. 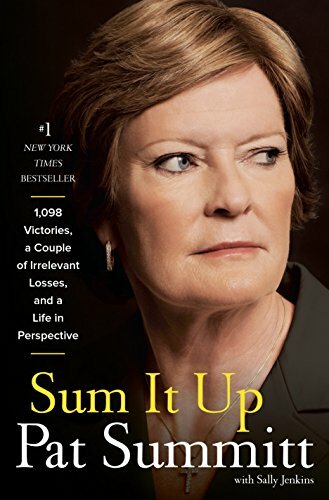 A biography by former University of Tennessee head basketball coach, Pat Summitt chronicling her storied career. 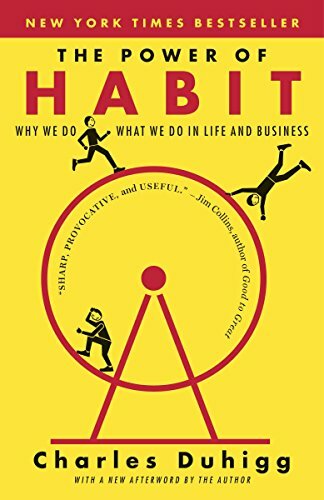 A very interesting read on our habits. From corporations to individuals, habits can change the course of anything over time.